Saving money is a daily process. Simply skipping your spending for one day won’t leave you with much extra in the bank–especially if you proceed to spend it the next day. 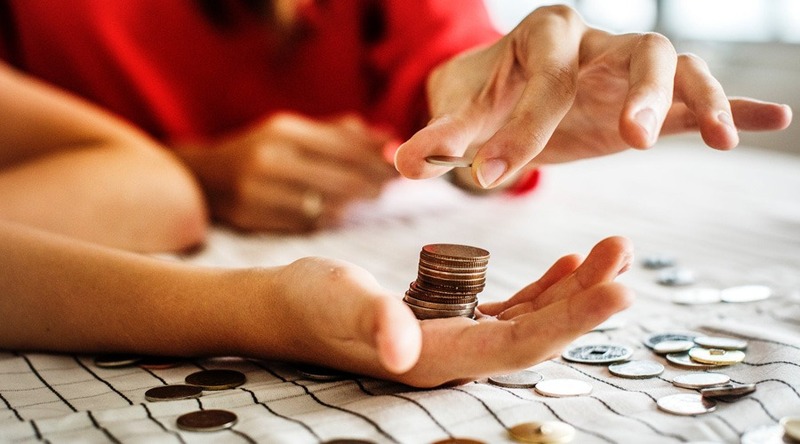 You can, however, significantly improve your financial outlook and decrease your overall spending with these simple savings strategies that can be implemented every day. One of the biggest luxury expenses many people deal with every day is eating out. Restaurant meals are expensive! With a lunch and drinks, a meal for one can quickly add up to $15, $20, or more, especially if you add in appetizers and desserts. Instead, opt to pack your lunch and take it with you. It might not be as much fun, but it will save you a small fortune over the course of the month. Impulse spending: we’re all guilty of it, but in many cases, we don’t realize just how much of it we do. Instead of giving in to the urge to impulse spend, commit to waiting at least 48 hours before making any impulse purchase–or set a spending limit for yourself. (For example, you won’t make any impulse purchase over $5–a candy bar doesn’t count.) If you aren’t willing to come back and get that item in a couple of days, chances are, you didn’t really want it to begin with. This unconventional tip can help your savings add up fast! If you spend cash, don’t spend coins: put them in a can or jar at the end of the day and watch them add up for something big. If you use your debit card, work with a bank that will allow you to round up the change on each purchase to the next whole dollar amount, then deposit that amount in your savings account instead. You won’t miss the change, but you’ll quickly discover that the savings add up! “Oh, it’s just a quick stop for fast food.” “I’m just running into the store for…” “But I really need…” In some cases, you might not even be sure where your money is going every month, which can make it difficult to set aside additional amounts for savings. For one month, really track every penny you spend and where you spend it. Wrap a post-it note around your debit card and take a moment at the register to jot down what you spent the money on. When the post-it is full, pull out another one. At the end of the month, take a look at your spending. Do you notice any excessive spending patterns or dangerous spending habits? When you know where you’re most likely to over-spend, you become more likely to avoid it. In order to change your attitude and create a habit of saving, you need to commit to saving every day. Over time, you’ll find that it becomes automatic–and these simple tips can help you reach your savings goals.